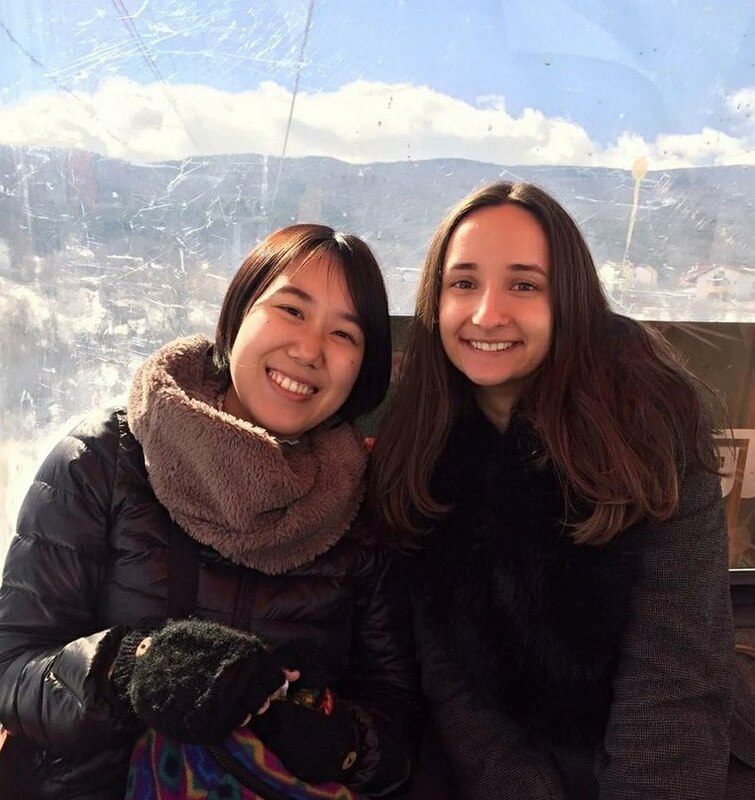 Victoria Tupikina, a student of the Japanese Language Department, took part in the Erasmus+ exchange program to spend a semester at Sofia University, Bulgaria. 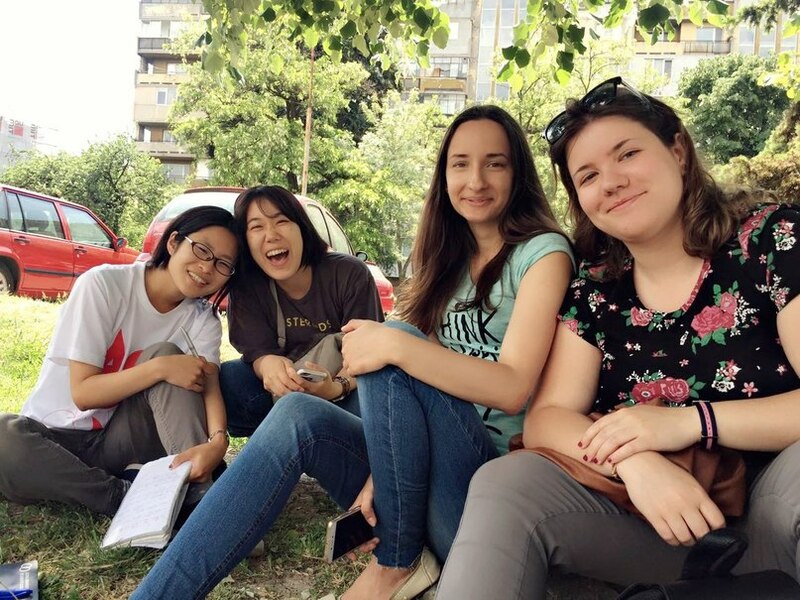 In this interview Victoria shared her experience of living and learning Japanese in Sofia. Your major is Japanese, isn’t it? Why have you decided to go to Bulgaria and not to Japan? It’s not that easy to answer this question. The exchange program with Sofia University has been launched only recently and I wanted to be its pioneer. Besides, I was interested in the way Japanese is taught outside Russia. Did you know anything about Bulgaria before arriving there? I knew that Russian and Bulgarian languages are akin, and some facts of Bulgarian history, such as the war between Bulgaria and the Ottoman Empire. And that’s about all. 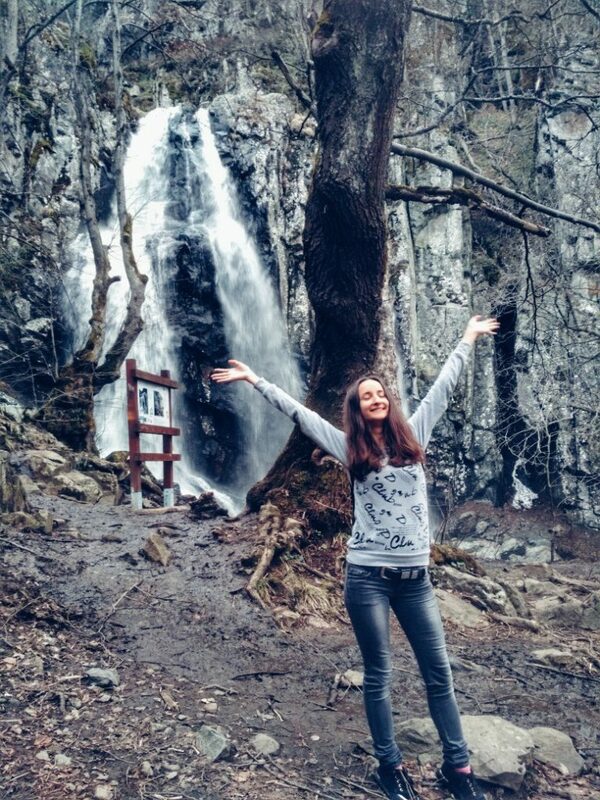 One of the great first impressions of Bulgaria was it’s nature. I saw grand mountain ranges, picturesque views, and beautiful architecture. How did you feel in the new environment? I was quite alright. At first I missed my family and friends, but soon I got used to the new circumstances. Tell about your schedule and the subjects you studied. The schedule is quite similar to the MCU’s. My teachers at MCU assisted me in selecting the subjects close to what I studied in Moscow. I enjoyed the way Japanese is taught at Sofia University. A lot of time is dedicated to the language practice — 15 hours per week. It is taught by a native speaker exclusively in Japanese. There are also subjects taught in English in the form of discussion, which I liked quite a lot. Did you get along with Bulgarian students? Before coming to Bulgaria, I was not sure of the attitude the locals have towards Russians. But it turned out there was nothing to be afraid of, the Bulgarians are very kind and supportive. They helped me a lot in different matters. How did you feel about going to live in a foreign country? I would say I was intrigued rather than scared, as this was my chance to gain a unique experience. It is often said that studying in Russia is harder than abroad. How was it for you? I cannot say for sure. The standards of teaching Japanese at Sofia University are very high. It is taught by native speakers. On the other hand, we have more written translation at MCU, which I think is quite important. Did you like the university campus? Did you live far from it? The campus is beautiful, you have to see it! Sofia is not a very big city, it takes me around 30 minutes by bus and metro to get to the campus. 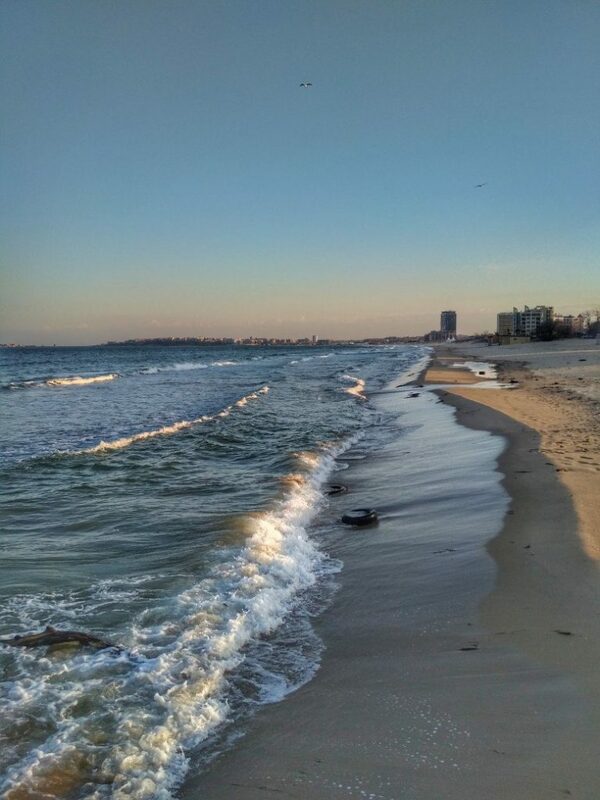 Did you have enough free time to enjoy living in Bulgaria? The schedule is quite tough, but it’s the matter of priorities. My friends and I went on short trips several times a week, either for volunteering or simply to walk in the countryside. What sights have you visited? Every month the university arranged guided tours for us. Besides, my friends and I often went travelling independently. The navigation is very convenient here: you travel 30 minutes to the bus station and then can choose any destination to go. 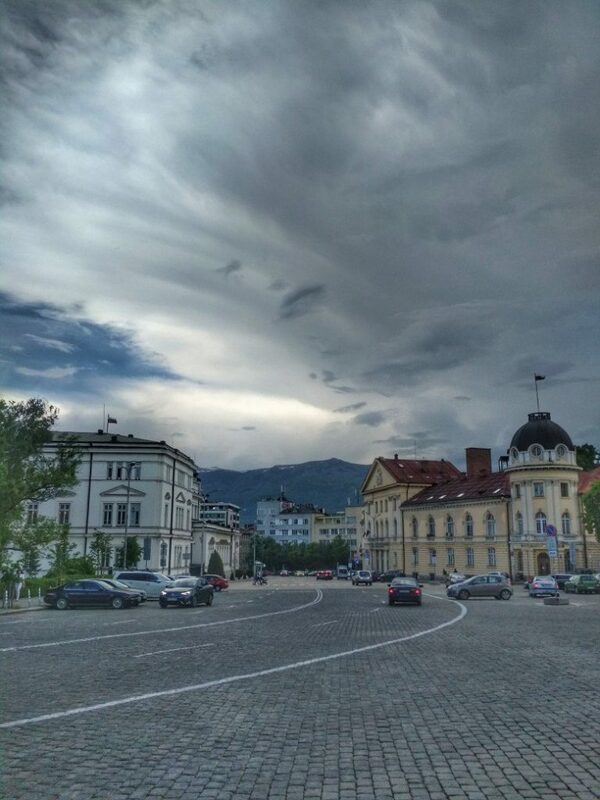 In a two-hour journey from Sofia there is a beautiful town of Plovdiv. You can go to the seaside in a five-hour’s time. There is a lot to see here. No photo can deliver the unique local nature! Do you recommend to participate in this exchange program? I can recommend only one thing for sure — trust yourself and do not listen to what other people say. Studying Japanese in Bulgaria can be very efficient. Besides, you will improve you English as well, as everyone here is speaking English. It’s a wonderfull chance to meet new friends from all over the world. Now I have friends from Japan, India, Italy, Spain, the US, Lithuania and, naturally, Bulgaria. The program offers a unique opportunity to combine learning, traveling and meeting new people. I am very happy to have come to study here.